Does Illinois Have a Statute of Limitations on Debt Collection? While consumers across the country are protected from certain aspects of third-party debt collection due to the policies of FDCPA, or the Fair Debt Collection Practices Act, the reality is that laws governing collection and litigation over debt do tend to vary from state to state. For instance? Every state in the nation has unique rules about the statute of limitations on debt. Illinois is no different. How Does the Statute of Limitations on Debt Work in Illinois? Here in our home base of Illinois, there is a statute of limitations on debt – but it works differently for different kinds of debt, and it’s important to understand what this statute does and does not mean for you as a consumer. First, it’s key to understand that a statute of limitations on debt means. 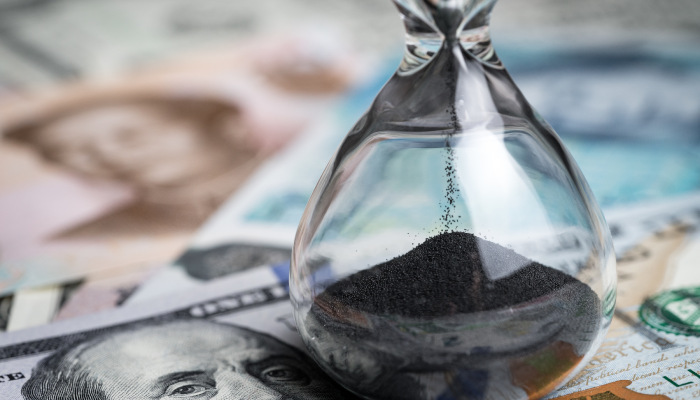 Broadly speaking, the statute of limitations places restrictions on how long a creditor can attempt to file a lawsuit against a consumer, seeking legal recovery. In other words, it places a limit on how long a creditor has to use the courts in order to attempt to collect a debt. In practical terms? Very often, creditors may attempt to sue a consumer for debt even after the statute of limitations has run out. If this occurs, the debtor may be able to successfully defend against the suit, on the grounds that the action is happening outside of the statute of limitations. So, with this being said, how long is the statute of limitations on debt here in Illinois? One of the most important things to remember is that each new payment you make restarts the clock on your statute of limitations. So, that five or 10 year window began with the last payment you made, not the first. This is one of the reasons why debt collectors may be so persistent in trying to get you to make your payments; when you do make a payment, however small, this can extend the potential for lawsuits and other debt collection tactics on well into the future, perhaps even indefinitely. Do you have any more questions about the rules covering debt, default, and bankruptcy here in Illinois? Are you facing harassing calls or letters from debt collectors, or the threat of a lawsuit over debt? Considering your options, and wondering if you might qualify for bankruptcy, or some other legal recourse? Don’t hesitate to get in touch with the Gunderson Law Firm today to continue the conversation. Nearly every day, the attorneys and staff of the Gunderson Law Firm work to protect our clients’ assets to the full extent allowed by today’s laws. We believe in helping our clients to get the debt relief they not only need, but genuinely deserve. Whether you are a business owner, a wage earner, retired, or otherwise, we can help to address your specific situation with strategic plans to help put severe indebtedness behind you so you can enjoy life again. Want to learn more? Contact us to set up your free initial consultation.